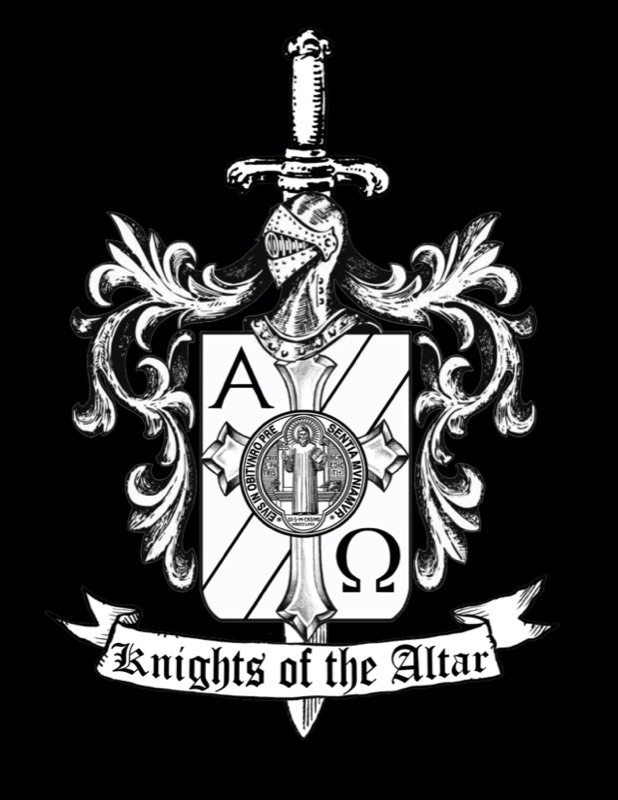 Knights of the Altar is an organization of boys and men who serve Our Blessed Lord at His Altar. It is of utmost importance to chose the right type of boys to serve at the altar. This fact cannot be stressed too much. Our Lord said to His Apostles, "You have not chosen Me, but I have chosen you." So too with altar servers, The Chaplain chooses those who are to become servers. Practices are the 1st and 3rd Saturday of the month - 10:00AM to Noon. Lunch is provided. If interested in joining, please give your name to Fr. Nichols.